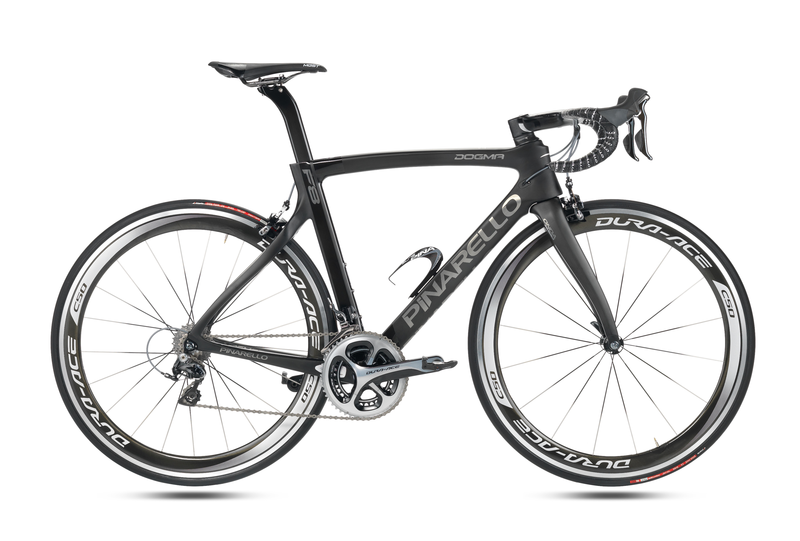 Pinarello Dogma F8 . Pinarello Dogma K8s . Stay up to date with the latest Pro Peloton news! PRO FIT. PRO SERVICE. PRO SELECTION.